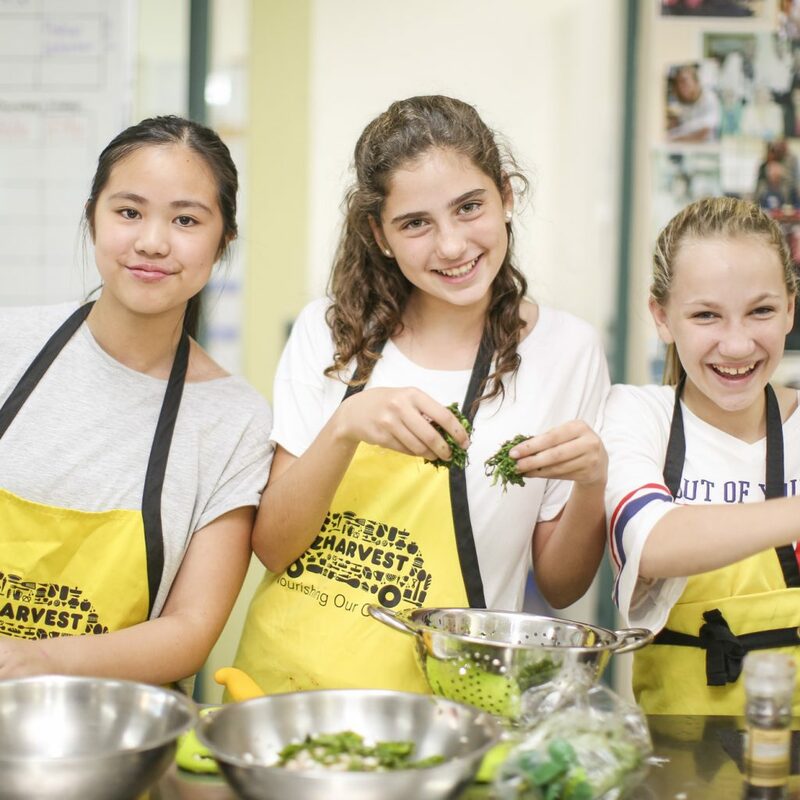 As the term comes to an end, and we wrap up at Viewfinders, we celebrate the successes we have had at our events and the fantastic contribution of the Youth Centers community. 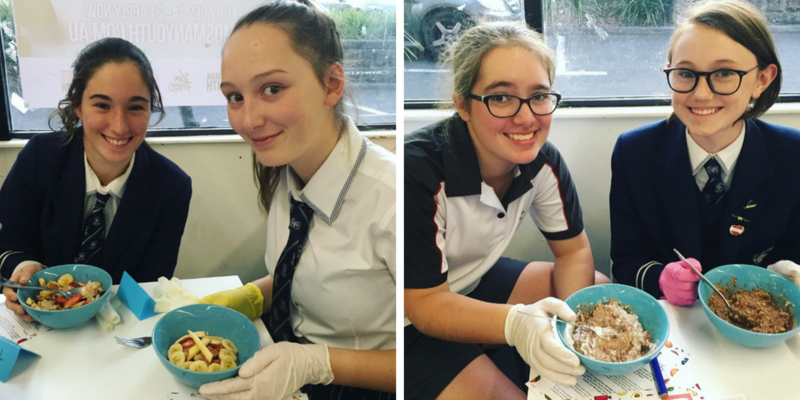 We started the term by planning for and developing our upcoming event (keep an eye out for this in term 4! ), before rethinking and repurposing our rubbish. In our last blog post, we shared our way of upcycling by turning old records into new, and functional clocks. These decorative art statements are one simple way of committing to our pledge for environmental sustainability. Following this, we discussed the global issue of energy consumption and the many potential solutions to this problem, such as pedal powered cinemas and solar panels. We also talked about the amount of people that have thought about getting solar panels but hesitated due to the costly up front. After doing some research, we found a company that helps businesses pay for solar panels by encouraging the community to invest in the panels. A member from Pingala visited us to explain the purpose of this community outreach initiative and helped us to think of particular businesses that we could approach in regards to this project. 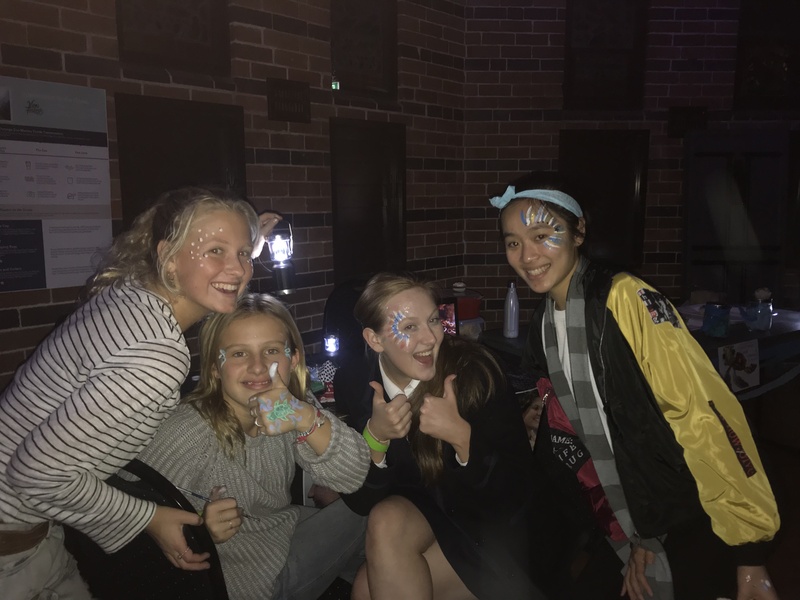 The last initiative of the term was a stall held at the Commotion in the Ocean music event organised by Vocal Rewinds for Mosman youths to raise funds for the turtle sanctuary at Taronga Zoo. With live music playing, ViewFinders encouraged everyone to sign a pledge committing themselves to reducing their plastic usage, in return scoring get a free cupcake! 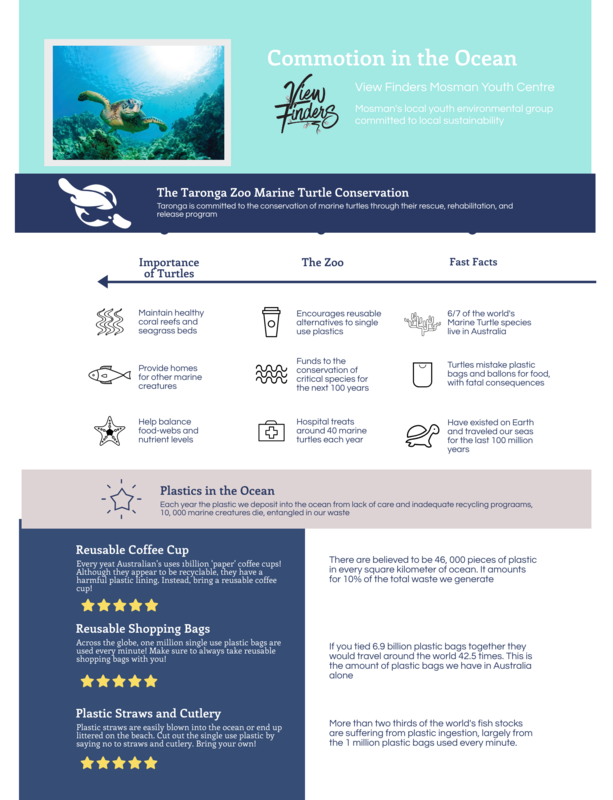 We also held beautiful, under-the-sea inspired face painting to get everyone involved, and made a informative poster to promote sustainable practices and awareness for the cause (check out the infographic attached! ).